"Vorrei un cappuccino, per favore." The holy grail of Italian coffee! 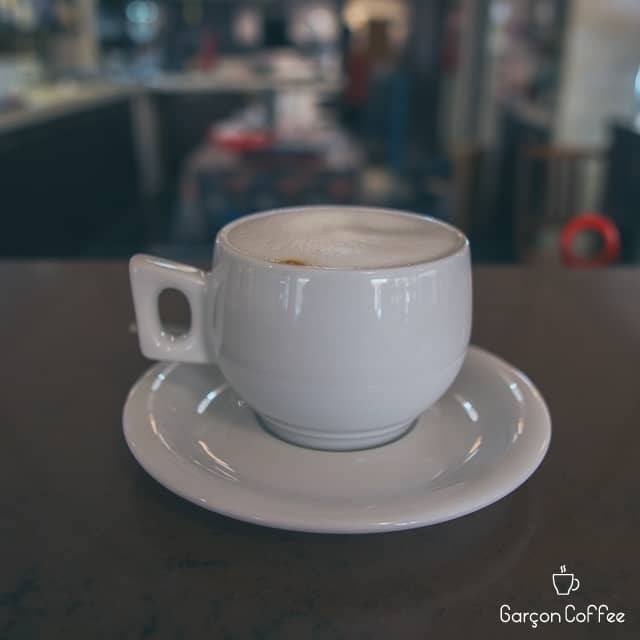 Their most famous drink is equal parts of coffee, steamed milk and foamed milk, resulting in a warm and soothing drink to get your day started. 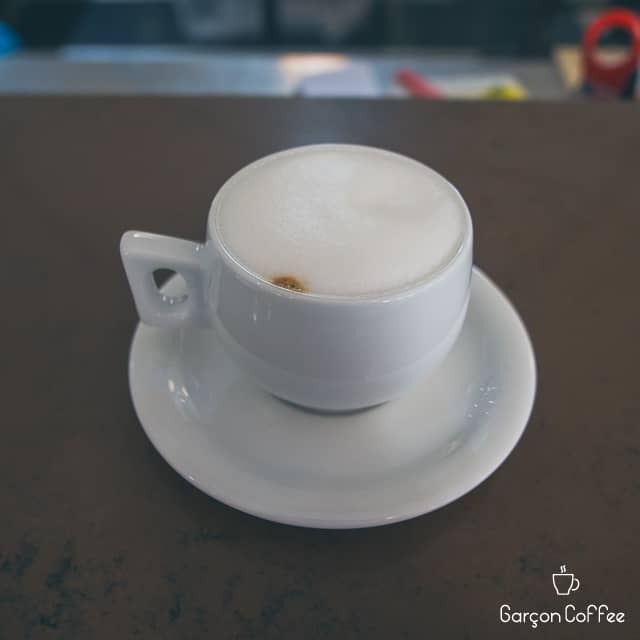 But keep in mind that if you order a cappuccino after 10 or 11 a.m., you're gonna get some funny looks as Italians believe that drinking too much milk unsettles your stomach, especially after a meal. Still want to order a cappuccino in the afternoon? No problem, order a “macchiatone” instead.